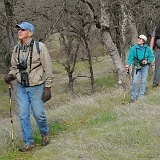 Description: Join Napa-Solano Audubon and a Park Ranger for a bird walk for younger birders. What are raptors? 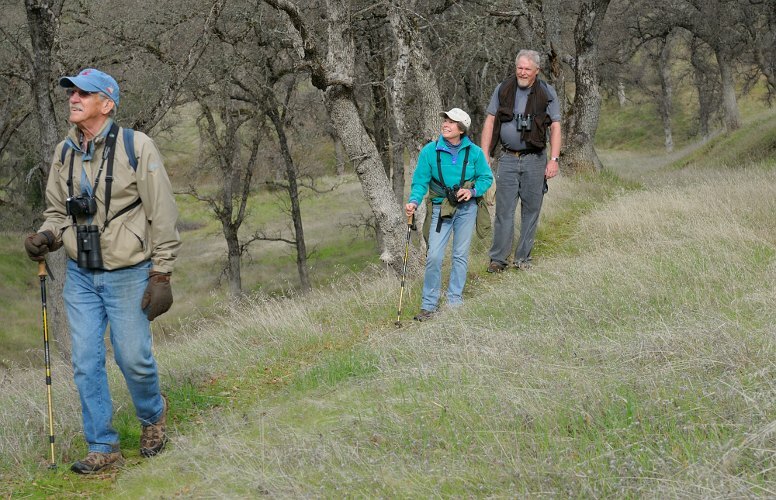 What are the most common raptors in the Napa Valley? Learn the top five most spotted hawks and falcons in the area and some easy tips for identifying them. Directions: 2037 Dry Creek Rd, Napa, CA 94558 From 29 Northbound, make a left at Trower Ave., follow Trower for one mile going west to where it ends at Dry Creek Rd. Make a right at Dry Creek Rd., and an immediate left into the parking lot. Sign says Alston Park. Meet at the North end of the parking lot.